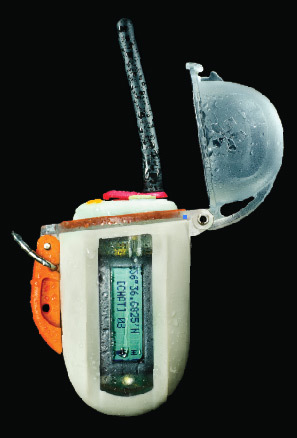 In 2011 I worked on a waterproof radio for Nautilus Lifeline. Using ProEngineer, I redesigned the top cap buttons, seals, and retention clips. I also managed a CAD engineer to develop the next design iterations.